Former Fab will be exhibiting in booth 745 at the 2016 Snaxpo trade show. 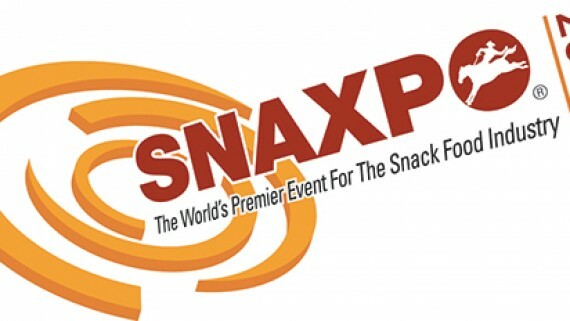 SNAXPO is the Snack Food Association’s annual trade show devoted exclusively to the international snack food industry. SNAXPO showcases the latest equipment, technology, ingredients, products, and services aimed at improving snack manufacturer’s operations.